Use ImRenovating.com "The Ultimate Trade Guide" to locate business listings for top rated Heating and Air Conditioning Contractors in the Ottawa area. Find experienced heating and cooling professionals for consultations, installation and repair services. Your home's heating and air conditioning systems work together throughout the year to keep you comfortable. If something goes wrong, however, you need to know who to call for fast repair or replacement. Our HVAC Contractors are at your fingertips and ready to help you get out of the cold, or cool you down during a hot day. When you work with our listed experts, you will get professional service at an affordable price. The Ottawa area Heating & Air Conditioning Contractors provide top quality workmanship, fair pricing and attention to detail while completing repairs quickly and efficiently. 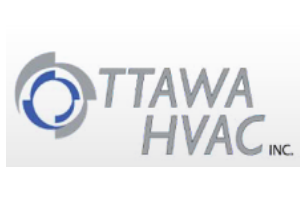 The Ottawa area HVACprofessionals also offer services and repairs for gas, oil and electric furnaces, heaters, registers, fireplaces, wood stoves and hearths as well as in-floor radiant heating, energy efficiency and power conservation. Using our local listings allows you to find Heating and Cooling Contractors specializing in ductless mini split heat pumps. These devices offer cooling, heat savings and dehumidification in many retrofit applications and can complement your existing heating systems. Home interior improvements and maintenance such as heating, ventilation, and air conditioning repair and service increases the overall value of your property while dramatically improving its functionality at a comparatively reasonable cost. ImRenovating.com provides local business listings which showcase top rated Heating and Air Conditioning Businesses in the Ottawa area, offering home interior solutions for an energy efficient and comfortable home year round. The Ottawa area heating and air conditioning experts offer solutions for your entire home environment with central air conditioning, window cooling units, evaporation coolers, portable air conditioning units, ceiling and portable fans as well as air purifiers, humidifiers and dehumidifiers. 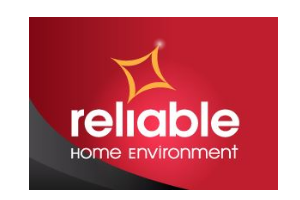 When you work with our Heating & Air Conditioning Companies, we know they will do a comprehensive assessment of your needs, educate you about your options, and custom install a system to meet your exact requirements. These highly trained technicians are ready to not only install and maintain your system, they will also offer you a comprehensive analysis of your heating and cooling requirements, ensuring you get the optimum performance from your investment once it's installed. Our experts' job is still not done when your system is fully installed. Their comprehensive maintenance plans will ensure that your system runs at peak efficiency for years to come. Once you are satisfied with your installation, they are always available to service your equipment whenever it may need it. Depending on where you live, your furnace or air conditioning unit can be the thing that changes a room from tolerable, to enjoyable. If one of these important devices should fail, make sure you know who to call. 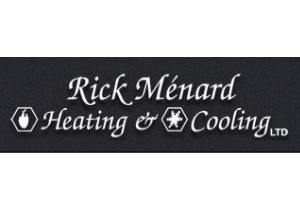 Our trusted heating, furnace, and air conditioning experts are right here at your finger tips and many offer 24 hour Emergency Furnace Repairs and Service when you are in a time of need during peak heating season. The Ottawa area heating and air conditioning professionals are also experienced with temperature control, airflow, humidity, air filters, duct work, as well as misting systems and air conditioning components. 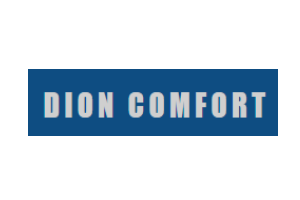 For all Top Quality Commercial and Residential Heating and Air Conditioning Services in the Ottawa area, look no further than the Heating and Air Conditioning Contractors section of ImRenovating.com, The Ottawa Area's Ultimate Trade Guide!